Our company is engaged in offering a wide range of Plascon Hydrofoils. In order to reduce drag, these wing-like structures, are mounted on struts below hull of boat and lifts it partially out of water during forward motion. Hydrofoils are used to refer to any boat that is run with the use of hydrofoil technology. 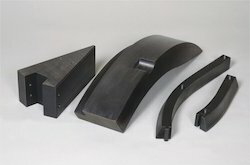 These Hydrofoils Plascon Products are highly demanded in the international markets for their unique features such as durability, efficiency. We are offering Phenolic Blade to our clients. We are offering Strap Tape to our clients. We provide high-quality products to our customers. 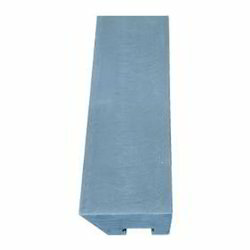 In our extensive range of products, we manufacture, trade and supply Plastic Blocks. 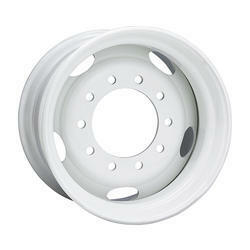 Wheel Disc for a wide range of industrial applications. A leading plastics extruder, we are known for the high quality of our custom wheels, supported by superior customer service. We have earned the reputation for meeting the most demanding specifications and delivering parts that meet the highest quality standards. We are offering Display Table Sheet to our clients. We provide high-quality products to our customers. 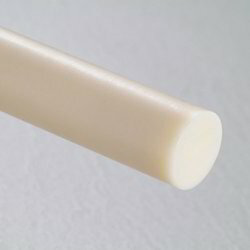 We are offering Metering Bar Plastic Rods to our clients. We provide high-quality products to our customers. 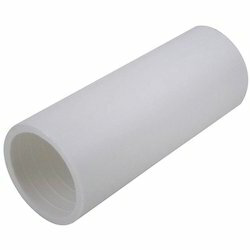 We are offering Plastic Bushing to our clients. We are offering Plough Liner to our clients. 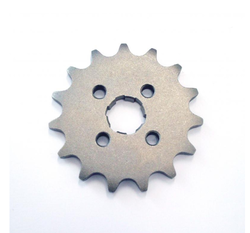 We are offering Valve Discs to our clients. Material ABS, POM, Nylon etc. 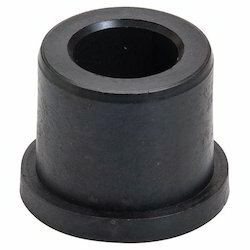 We are offering Nylon Bushes to our clients. Our Standard Plastic Bearing has good capacity to bear high temperatures and thus suitable to be used in both Engineering and Automobile industries. 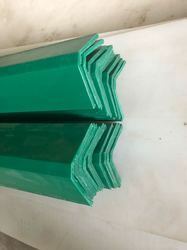 We are offering Extruded Plastic Bar to our clients. PE Tube Plate heat exchanger is an external heat exchanger for the heat transfer between low-viscosity fluids. The tube plate heat exchanger is suitable for clean and moderately polluted media and can be used as a heater or cooler as well as a condenser for vapors. Plastic tube plate heat exchangers are often used in surface technology, chemical industry, biogas generation, seawater aquariums, semiconductor and pharmaceutical industries. 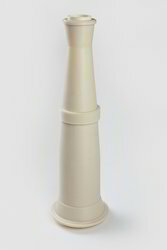 This plastic heat exchanger also features a unique, modular design. Individual, so-called “tube plates” are combined into a double-walled plastic pressure container and welded without editional materials. Using different alignments of the plates in the tube plate bundle, different flows can be implemented. For this purpose, each CHLOROPLAST heat exchanger is calculated and optimized in a computer-aided simulation and you will always get the most reasonably priced and reliable layout. Cleaning is done by counter-flushing. 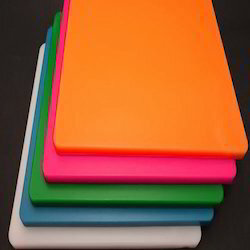 In our extensive range of products, we manufacture, trade and supply Plastic Cutting Board. 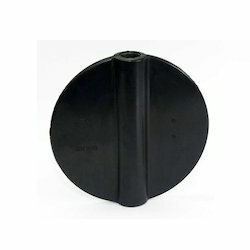 We are offering Plastic Pinion to our clients. 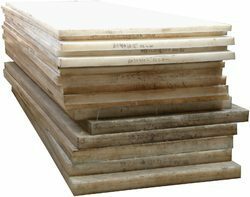 We are engaged in manufacturing and supplying as well as exporting of a Plastic Profile, which is considered an ideal substitute and a favorable alternative to conventional wooden/ steel pallets. These 12 Way Pallets are not hampered by the inherent problems of swelling, rotting, termites and fungal infection that is there with the steel or wooden pallets. We have designed these industrial pallets for optimal load bearing capacities with a strong and durable design. 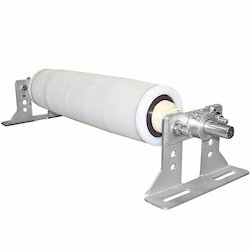 In our extensive range of products, we manufacture, trade and supply Plastic Roller Idler. In our extensive range of products, we manufacture, trade and supply Plastic Spare Parts. 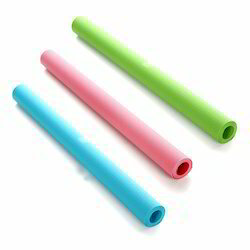 We are offering ABS Plastic Rods to our clients. 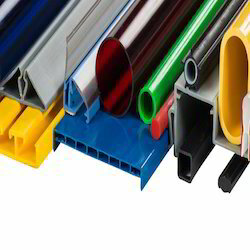 In our extensive range of products, we manufacture, trade and supply Extruded Profile. We are offering Fascia Pad to our clients. We provide high-quality products to our customers. 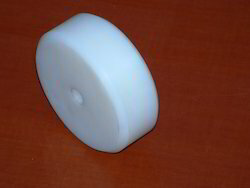 We are offering Plastic Discs to our clients. 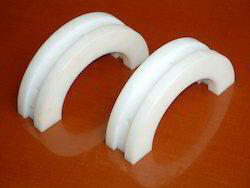 We are the leading supplier of Light Plastic Conveyor Pulley. It allows good material flow with minimum caking bulk solids and powder products. 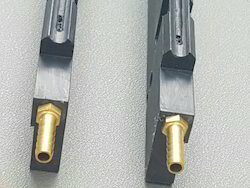 Excellent machining properties of the material allow it to be used as a replacement for thousands of metal and plastic machinery parts.